WASHINGTON, D.C. — If Congress’s $1.3 trillion omnibus budget bill moves through as is, Lima will be receiving at least one major appropriation — $1 billion for Abrams Tanks and $648 million for Strykers produced at Lima’s Joint Systems Manufacturing Center (JSMC). Congressional leadership released the 2,232 pages of its omnibus bill Wednesday night, and despite major objections by both Democrat and Republican members of Congress, the bill has passed the House. It is expected to be on President Donald Trump’s desk before the end of week. 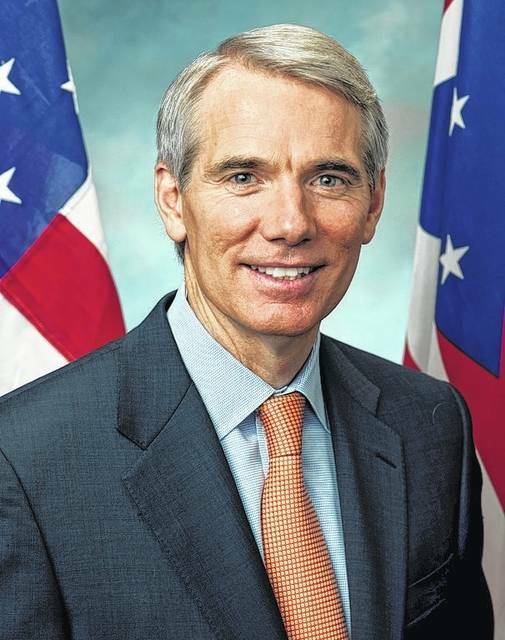 Both of Ohio’s Senators Rob Portman and Sherrod Brown are taking some credit for the almost $1.7 billion to be used to upgrade a brigade of Abrams tanks, to complete the fourth Stryker brigade and to start a second brigade of Stryker vehicles with upgraded weapon systems. 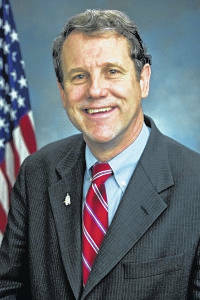 The region’s representatives, however, aren’t so supporting of the omnibus bill. Rep. Jim Jordan, who voted against it, argues the omnibus bill concedes too readily to Democratic demands and doesn’t include major funding for a border wall with Mexico. The bill does allocate $1.6 billion toward increased border security, repairs to the sections of the boundary already built on the border, and the construction of some 90 mile of the wall. The White House asked for $25 billion. Jordan, in solidarity with the House’s Freedom Caucus, also disputed the speed at which the bill has been presented and considered. Less than 24 hours passed before the details of the bill were released and it passed the House. “This may be the worst bill I have seen in my time in Congress, the worst bill our leadership has ever allowed to come to the floor,” Jordan said on Thursday morning’s Fox and Friends. Rep. Bob Latta also voted “nay” on the bill.